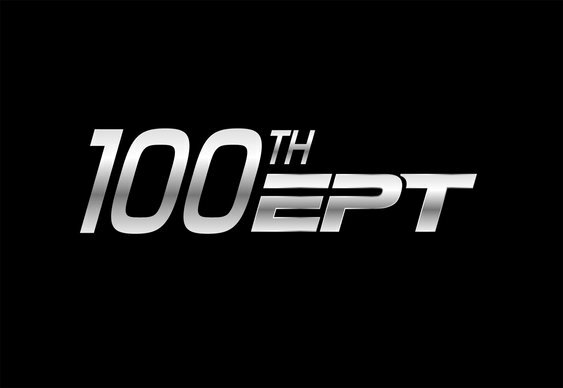 The European Poker Tour will be hosting its 100th event later this year and will be celebrating in style by hosting its biggest ever festival. The massive EPT Barcelona will take place from 16-27 August 2014 with organisers predicting that European attendance and prize pool records will be broken. Once again the EPT will be teaming up with the regional Estrellas Poker Tour which will host its Barcelona Main Event from 16-21 August. Last year's Estrellas Poker Tour event in Barcelona attracted a massive 1,798 runner field with the EPT equivalent not far behind on 1,234 entrants. The Catalan capital proved a happy hunting ground for England's Tom Middleton who pocketed €942,000 for his 2013 EPT Barcelona Main Event triumph. Since its first event in September 2004 the EPT has awarded over half a billion euros in prize pool, created 39 millionaires and attracted over 180,000 players to its tournaments. Qualifiers for the 2014 EPT are up and running at PokerStars.